From 4 a.m. until sunset, the day of a talibé consists of studying the Koran and begging. With time for little else, this is the sum of his childhood. Meaning "pupil" in Arabic, talibés are boys sent to Islamic schools called daaras by parents who cannot afford to keep them. Ranging in age from four to 19, they study under teachers called marabouts. Traditionally, the practice of begging is to teach humility. In reality, talibés spend more time begging than studying, sent out by their teachers to fund their daaras. 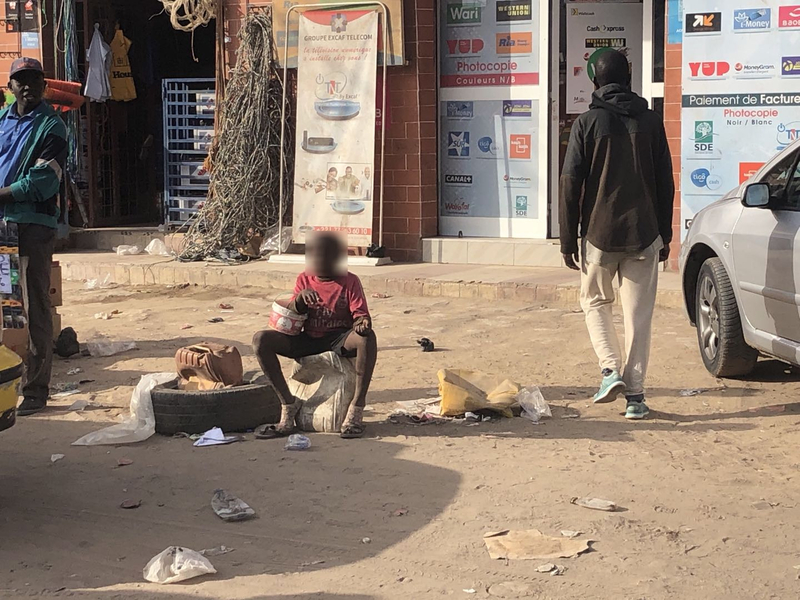 Human Rights Watch, a research body based in New York, has produced reports showing there are more than 100,000 talibés on Senegal's streets, and it says their conditions are "akin" to modern-day slavery. In the capital Dakar and Saint-Louis in the north of Senegal, children roam through streets hoping to meet their daily quota of money or food set by their teachers. They are recognized by the plastic bowls they carry and the tattered soccer shirts they wear, which hang on frail frames. At a daara in Rufisque, talibés huddle on the floor chanting verses from the Koran. Among them is Boubacar, who doesn't know his age but looks about six. Like many talibés, he is undocumented and doesn't have a last name. Aside from reciting the Koran, he has to beg. "I don't feel good when I do it, but I want to become a marabout," he says. Like most talibés, he accepts it as an unavoidable step to acquiring knowledge. The marabout says he struggles to afford the daara, which he rents only for studies, meaning the boys have no place to sleep. "We often can't buy books, mats or stationery," he says. When asked about the abuse, he doesn't answer. Many daaras are legitimate, free from abuse and children do become marabouts or even an imam (an Islamic leadership position). But the line between exploitation and discipline has become blurred. Such an unregulated system has allowed a tradition to mutate into a lucrative trade – according to a UN expert, child begging generates eight million U.S. dollars a year for teachers in Dakar. Although more traditional parents do believe a daara is the best education, most send their children away because of poverty. When a child leaves without any means, begging becomes an alternative way to fund studies. However, many marabouts also use religion as a front for exploitation, even engaging in criminal networks to traffic children from bordering countries such as Guinea-Bissau. For the talibés, long hours on the streets put them at risk of physical or sexual abuse, kidnapping and disease. Inside the daaras, where children live in cramped and dirty conditions, boys can become trapped in a cycle of violence when older talibés are responsible for punishing the younger students. Senegal's secular Islam belies a long-standing relationship between religion and government in which the daara system is entrenched. "Authorities won't do anything because they need the support of the marabouts," says Amadou Diop, 37, who teaches English at CFP (Centre de Formation Professionnelle) in Louga. "In Senegal, they are untouchable." 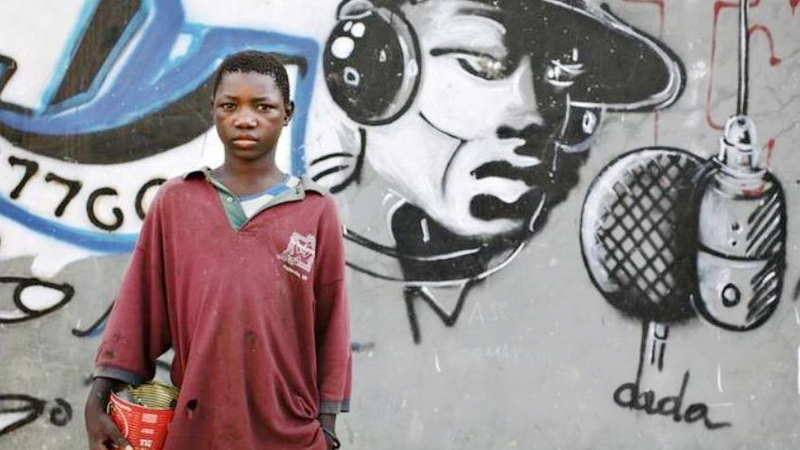 In 2016, the government under President Macky Sall began a program – called the "withdrawal of street children" – which banned children begging on the streets, with threats of fines and imprisonment. "At the beginning, you saw no children but the government didn't continue the job," says Diop. Recently, there has been a resurgence in child begging. Human Rights Watch says the government removed around 300 children from the streets. Some marabouts were arrested, but most were released. Children are often returned to the same teachers who subjected them to abuse. 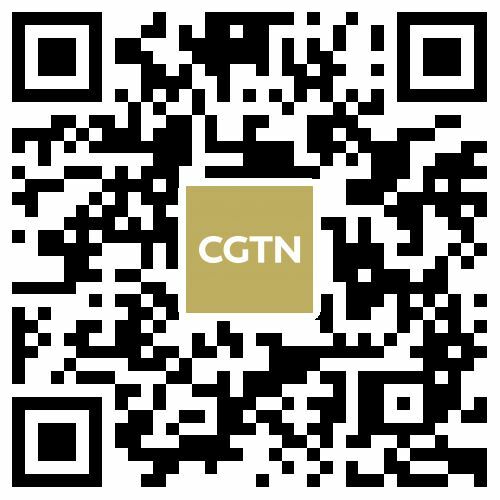 The Senegalese government did not respond to a request for comment. Habib Diagne, 24, is the head of ADSI (L'association Pour le Développement Solidaire et Inclusif), an association in Rufisque, which provides support to the talibés through literacy, healthcare and donations such as clothes. 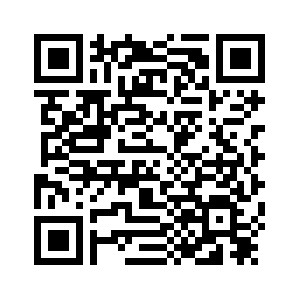 Children come to him with diseases such as malaria or skin infections. He says they usually also have signs of physical abuse. Diagne acknowledges the daara system won't be transformed through regulation any time soon, as it is too ingrained in Senegalese culture. For him, helping the talibés find work is the best the association can do. "There is usually no future for [them] apart from becoming a marabout or a trader," he says. "We help them reintegrate into society. Think of it as one talibé, one job." One way the ADSI does this is by teaching the children French – the official language of Senegal – to boost job prospects. 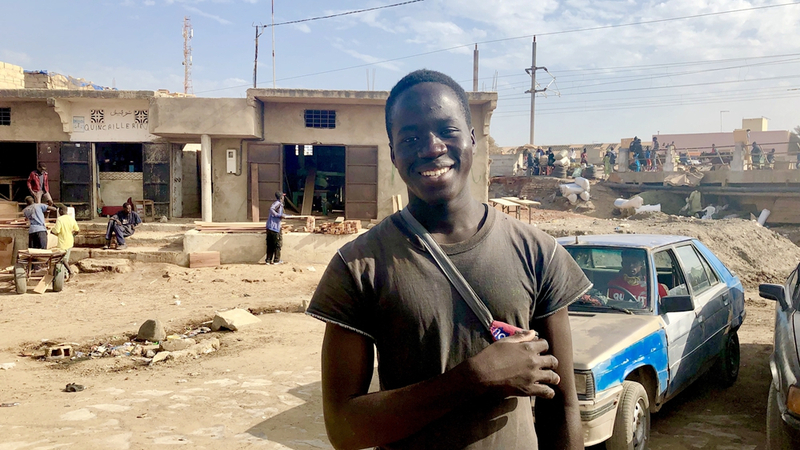 The association helped Amadi, who was seven when he went to study the Koran, but is now 20 and training to be a taxi driver. Amadi's experience of daaras, like that of many talibés, has left him with conflicting views. "It brought me closer to God, taught me solidarity, but hunger was always a problem," he says. "Eventually I left [the daara] after my father passed away to look after my mum. My aim was to become a marabout, but now my goal is to provide for her."